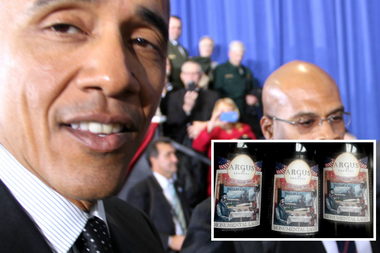 After hearing about a special one-day-only brew, President Barack Obama's Secret Service detail ordered four cases for Air Force One. PULLMAN — After President Barack Obama signed the executive order that turned my neighborhood into a national monument, he stopped to shake hands with folks on hand to witness the historic day — locals, politicians, old pals … and me. That's where I got the chance to give the most powerful man in the world a very important bit of information: The day before, a certain Pullmanite had delivered to the president’s pal, Mayor Rahm Emanuel, four bottles of Argus Brewery’s one-day-only brew, Pullman Monumental Lager, for a post-executive order celebration. As I mentioned the very special Pullman-brewed beer, President Obama smiled, gave a look of intrigue — a lifted eyebrow and head nod — and shook my hand for a second or two longer than everyone else in the crowd. 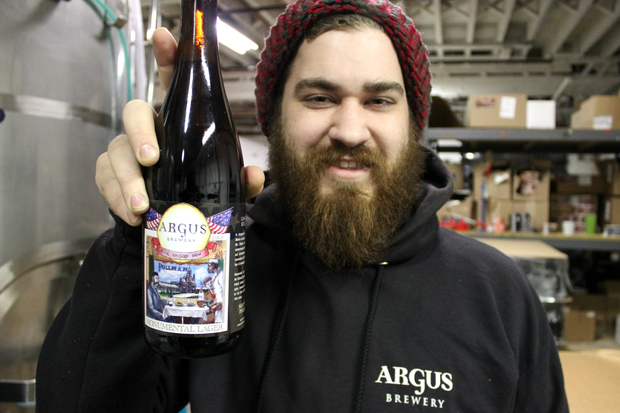 A short while later, the fine folks at Argus Brewery were contacted by the Secret Service. Indeed. The whole day was pretty great. And so was the beer.